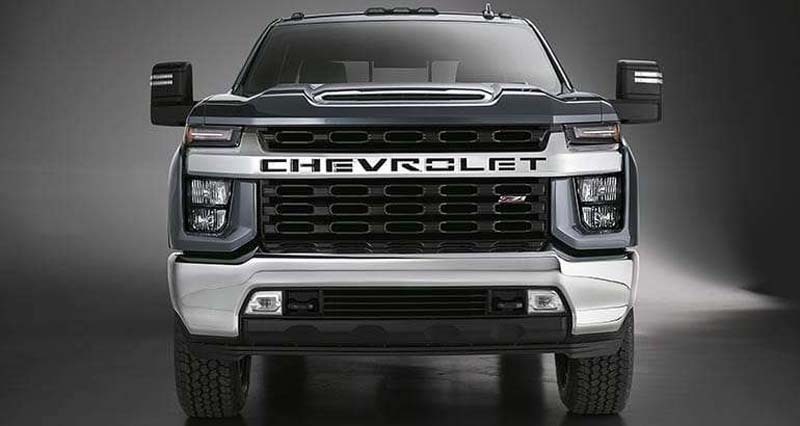 As Chevrolet continues to make over its full-sized pickup truck line, it has unveiled its next-generation Silverado HD, a heavy-duty truck often referred to as a 2500 or ¾-ton. 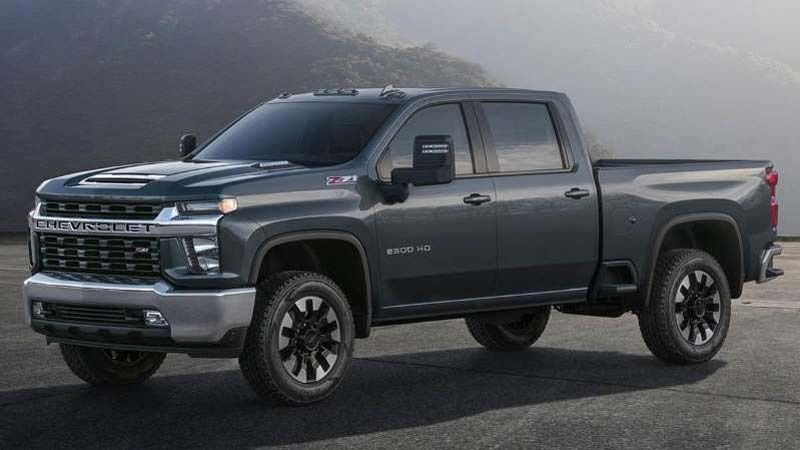 Where previous light- and heavy-duty Silverados looked similar, the 2019 Silverado and the upcoming 2020 Silverado HD are more visually distinguished from one another. For instance, the massive grille has a horizontal bar bearing the brand's name—a trend seen with rival full-sized trucks. There's no Chevrolet bowtie logo, at least on the off-road-focused Z71 version. The Silverado HD exterior shares only its roof with the light-duty Silverado. All other visible elements are unique to the work-focused HD truck. Chevrolet says the interior has an additional 3 inches of legroom for second-row passengers in crew-cab models. The Michigan-built 2020 Silverado HD will be offered with two new powertrains. One is a direct-injection gasoline engine with a six-speed transmission. The other has a turbodiesel V8 engine with an Allison 10-speed transmission, which has a prodigious 910 lb.-ft. of torque. That is the same amount of torque as the current diesel. We tested the current Silverado HD with a turbodiesel engine and Allison transmission combination. It sprinted from 0 to 60 mph in 8.2 seconds and returned 14 mpg overall in our fuel-economy tests. Our tested truck benefited from smooth power and easy towing. It proved to be a rough-and-tumble workhorse, with enough creature comforts and amenities to appeal to a modern, connected driver, such as an intuitive infotainment system with Android Auto and Apple CarPlay compatibility. Plus, available safety features include forward collision warning, lane departure warning, and front and rear park assist. Chevrolet says the new truck will boast “significant” increases in towing and payload capabilities. The maximum towing capacity for the current truck is 18,100 pounds, and the maximum payload is 2,260 pounds. More information is promised from the automaker before the Silverado HD goes on sale in mid-2019. We may have to wait a bit for more details. Chevrolet told us that the Silverado HD will not be on display at the Detroit auto show in January.